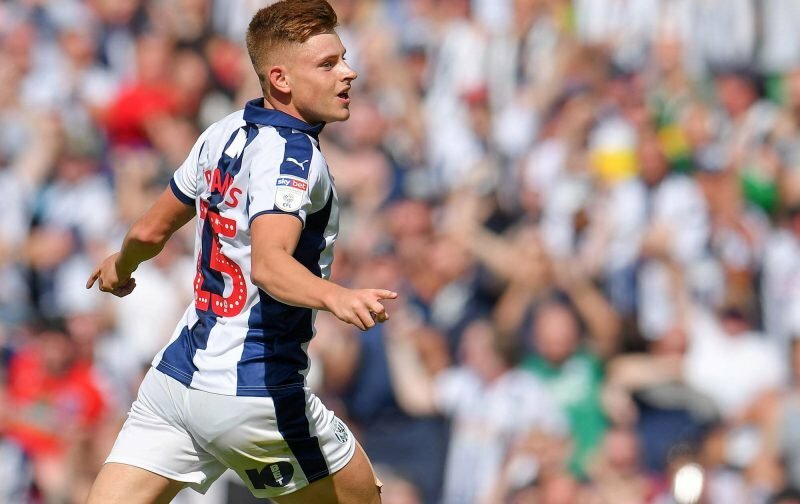 With news of Leicester City potentially planning on recalling Harvey Barnes from West Bromwich Albion given his form for us so far in the Championship season of 2018/19, reactions to the claims being re-aired amongst Baggies fans has been pretty obvious. Some sobbed ‘no’ whilst others looked at the other options within the group and pointed to Bakary Sako or Wes Hoolahan as being the ones to replace the in-form 20-year-old should he return to his parent club. 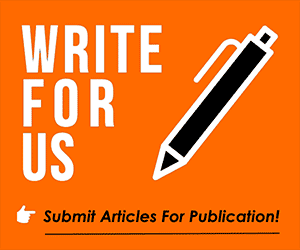 To save overly repeating myself, the original re-circulation of the claims this week can be found by – Clicking Here. If 20-year-old Barnes continues his form so far, five goals and two assists in 14 matches, I think most would imagine Leicester will take him back and at worst, loan him to a Premier League level club to see how he does there ahead of next season, but the reaction from Leicester fans themselves was interesting. As a Leicester fan I've enjoyed watching him tear up the championship and the full season with #WBA will do him much more good than sitting on our bench on and off. Next season is a different matter though ???? He is tearing up the championship mate. Premier league quality defo. 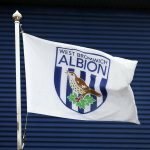 Let him help WBA win promotion this season. Will do wonders for his confidence and skill. Leave him where he is. If they get promotion he will be absolutely buzzing when he he gets back to lcfc. A whole season as top dog will make a terror next season. Pointless. Unless he’s starting every week. As the above selection of comments show, most want to see him remain with us for game time and hopefully the confidence boost of a successful promotion campaign as they feel a recall would simply see him stall again and not be in his best interests – and I’m sure plenty hope the decision makers at their club see it that way as well, and we can continue to benefit from his services even if a permanent deal seems out of the question, and that is truly what we’d all prefer.